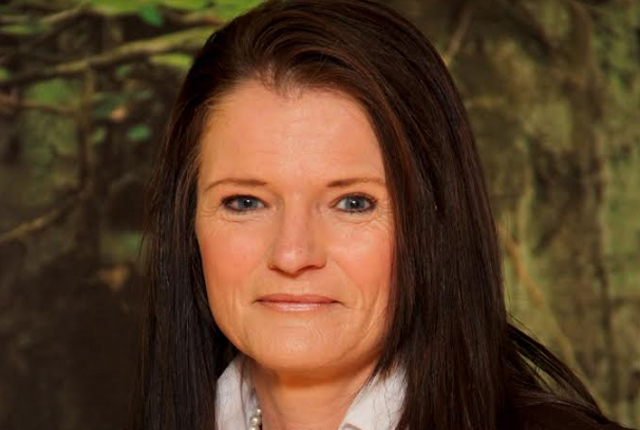 In today’s volatile, uncertain, complex and ambiguous world, organisations have to be prepared to adapt to any change if they are to remain competitive and recover from unexpected disruptions, says Lynette Smit, Senior Consultant: Advisory Services, ContinuitySA. They can only do so if business continuity management—the set of techniques used to build organisational resilience—keeps pace. Speaking to a global audience as part of this year’s Business Continuity Awareness Week, Smit outlined the drivers of this change, and the challenges they post for organisations and business continuity practitioners. Social media—at once a blessing and a curse—is raising the stakes as every organisation (small or large) now has to take them into account. In addition, well-equipped cybercriminal syndicates pose continuing threats. Similarly, using What’s App to communicate during an emergency can be stymied by employees’ unwillingness to download the app. Many employee devices might have insufficient memory or security and, again, ensuring adequate data could be problematic. Some working environments like mines or construction sites may not have cell coverage, or employees may not habitually have their phones on them because of the working conditions. Today’s heterogeneous workforces and a growing number of multinational companies place additional challenges when it comes to implementing business continuity. In particular, different cultures, languages and skillsets make training more difficult, and procedures and policies have to span multiple jurisdictions. Two other big changes have been the growing risk and severity of pandemics, which places huge pressures on workforces, Smit says. International and local travel is easy, and workplaces are more crowded—the impact of a pandemic can be greatly amplified. And workforces are chronically overstretched and overstressed: individuals feel less secure and are frequently overworked. Suicides, depression and even workplace violence are becoming more common, and can have a devastating impact on the organisation.